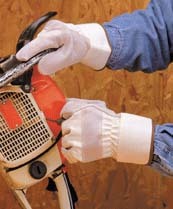 Leather Gloves - Maintenance Products Inc.
Leather safety gloves are the most popular way to protect hands. 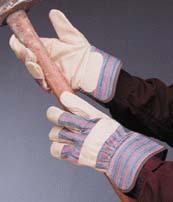 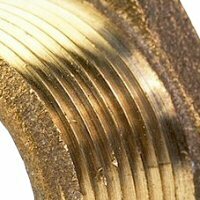 Maintenance Products Inc. features three different styles designed to meet your specific needs. 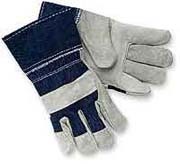 Select from leather palm, double palm leather, and economical denim leather gloves.